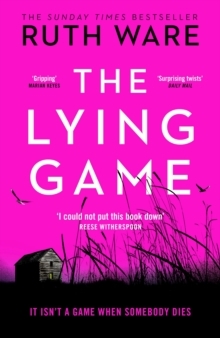 Ruth Ware, the Sunday Times and New York Times bestseller returns with another page-turning psychological thriller. When she stumbles across the advert, she's looking for something else completely. But it seems like too good an opportunity to miss: a live-in nanny position, with a staggeringly generous salary. And when Rowan arrives at Heatherbrae House, she is smitten by the luxurious `smart' home fitted out with all modern conveniences, by the beautiful Scottish Highlands, and by this picture-perfect family. 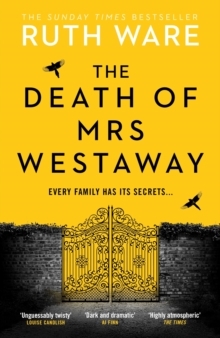 What she doesn't know is that she's stepping into a nightmare - one that will end with a child dead and her in a cell awaiting trial for murder. She knows she's made mistakes. But, she maintains, she's not guilty - at least not of murder. Which means someone else is. 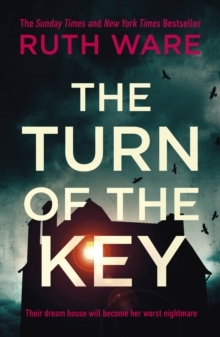 Full of spellbinding menace, The Turn of the Key is a gripping modern-day haunted house thriller from the Agatha Christie of our time. Available for pre-order now. 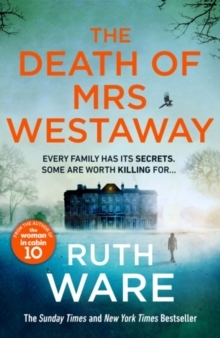 Praise for Ruth Ware:`Powerfully atmospheric, unguessably twisty...I devoured it' Louise Candlish, bestselling author of Our House`Dark and dramatic...part murder mystery, part family drama, altogether riveting' A.J.